Just a reminder, I have a big announcement today at 12 PST so I'm skipping my hosting duties this week. Monday Morning Gossip is still taking place, though. 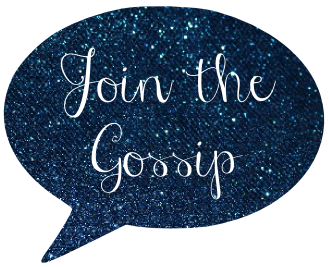 Go link up your post with my new co-host Kimberlee over at I Have A Degree in This. I'll be back again, with Kim, next Monday for MMG. Please be sure to come back for my post at noon. I'm participating in a contest and will need your help! OnlineShoes Style Contest. I Need Your Vote!